Aluminium housing with 250 mm inner length and attractive design. IP rating 67 Incl. heater, wall mount and sunshield. operable temperature range down to -10°C. 3 PG threaded joints for video / operating voltage / trip line . draw-pull mechanism for easy mounting. 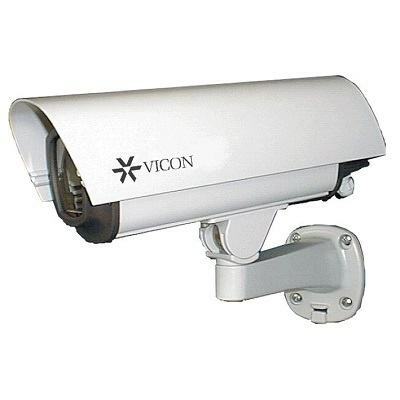 Aluminium housing with 250 mm inner length and attractive design. Incl. heater, wall mount and sunshield. operable temperature range down to -10°C. 3 PG threaded joints for video / operating voltage / trip line . draw-pull mechanism for easy mounting.